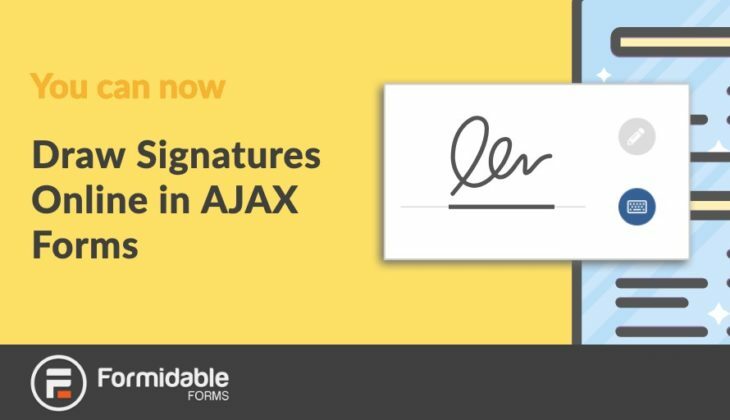 We've got another brand new feature to announce today - in-plugin form templates for you to download! 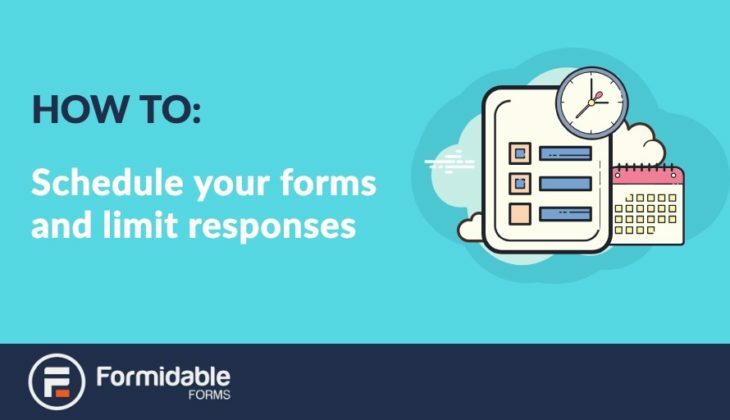 Are you looking for a way to limit the number of responses on your forms? Our form scheduling feature makes this simple. We’ve hit the ground running with a brand-new release to kick the New Year off. Formidable version 3.05 is now live! 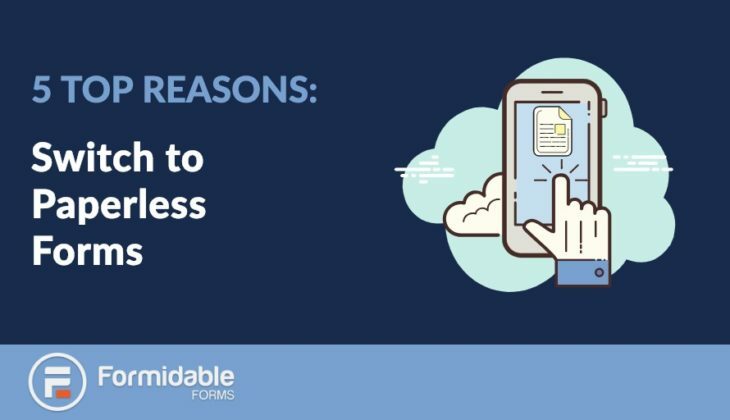 Do you want to make it easier for customers to contact you? 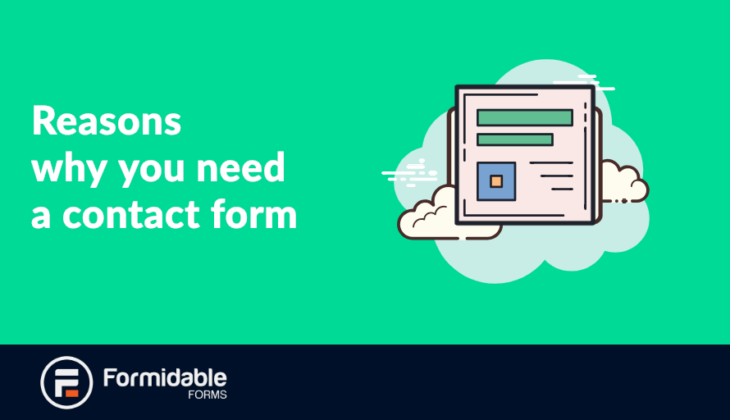 There are lots of benefits, but is a contact form necessary for your Wordpress website? 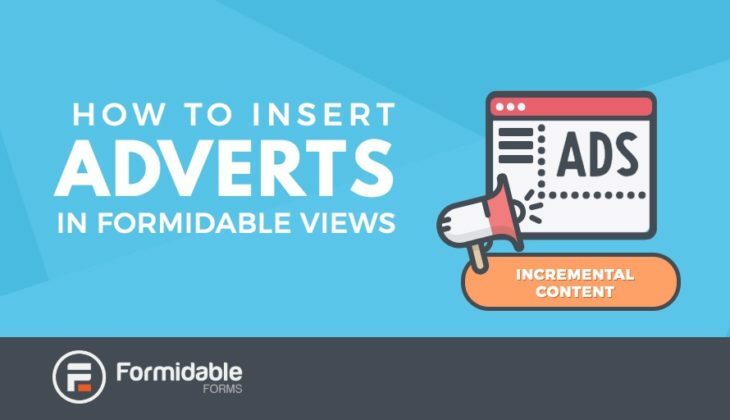 Are you looking for a way to pull over traffic and boost conversions? 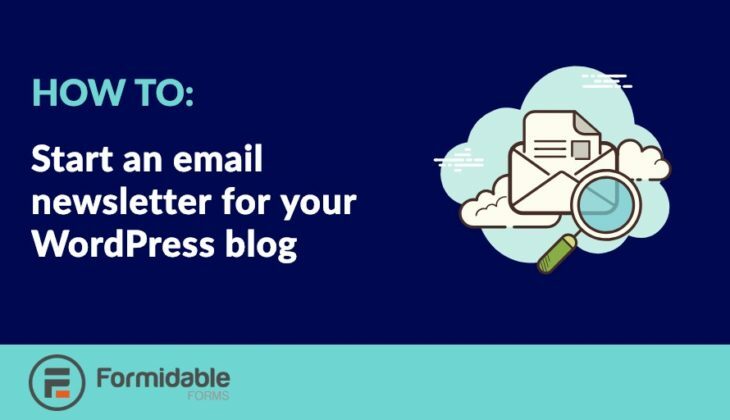 Creating an email list could be just the thing to help. 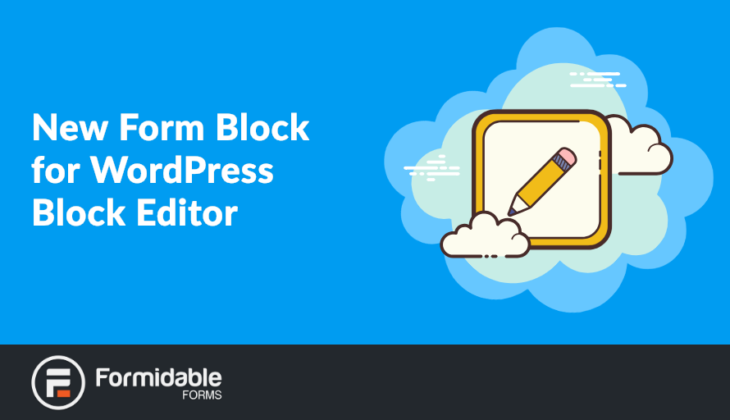 Brand New Formidable Forms Update Makes Add-ons Simpler! Today, we’ve got a big announcement for all our users! 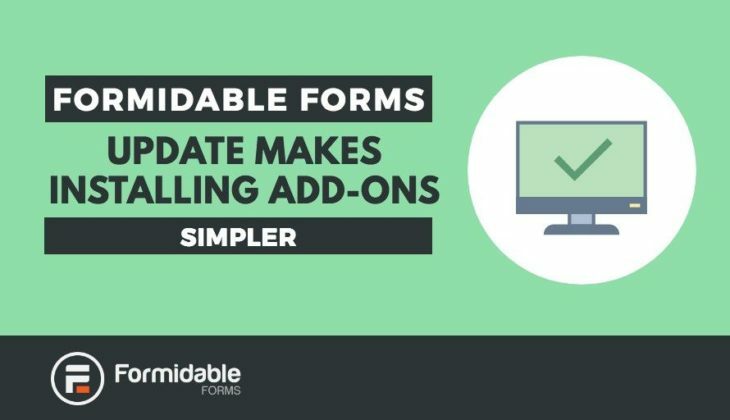 We’ve been working hard to bring you a new updated version of Formidable before the year’s end. 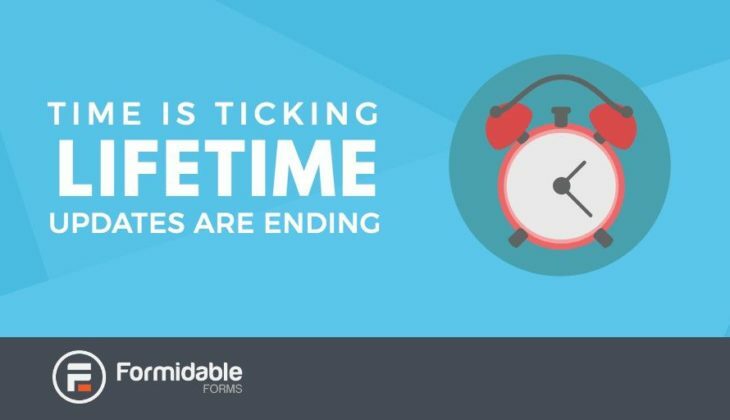 Time is ticking on Formidable Forms Lifetime Updates! You have until November 30th to get lifetime updates on the Elite plan. Act now to get lifetime updates and 30% OFF.